Home / APPLICATIONS / How to Safely Recover Combustible Tea Dust? How to Safely Recover Combustible Tea Dust? Workers in the tea industry are exposed to tea dust, which has allergenic and irrigative effects on airways. Illnesses from inhalation of tea dust can range from mild irritation in the lungs to permanent lung damage or, in some situations, death. Various production and handling facilities are facilities that may receive, handle, store, process and ship bulk raw agricultural commodities such as tea. These handling facilities include elevators, production equipment, dust pelletizing plants, and facilities with dry grinding operations. 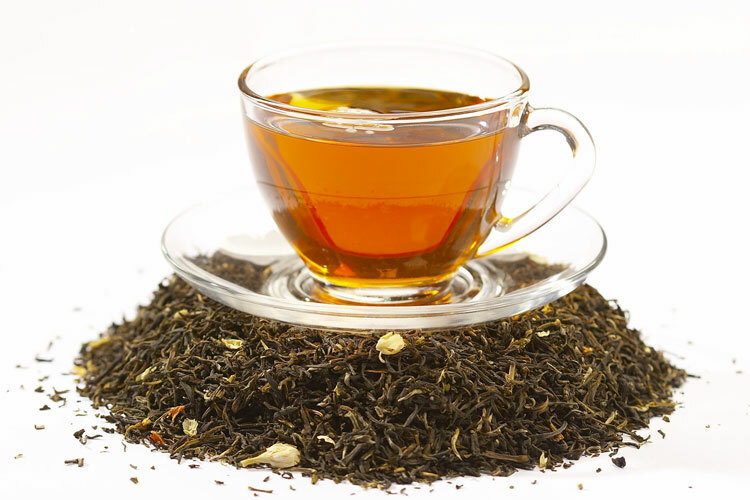 Which Industries are at Risk with Tea Dust?